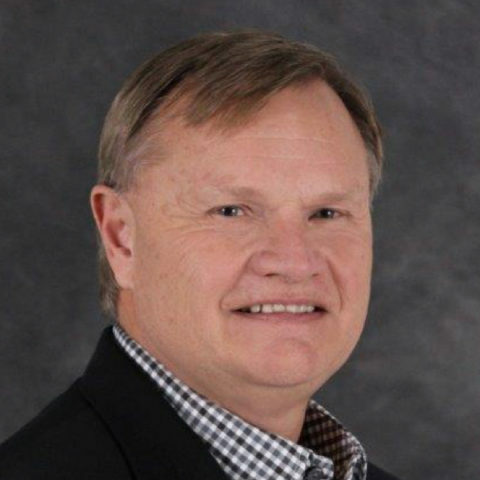 Tom Willis is currently serving as the CEO/President of Conestoga Energy Holdings, LLC, whose primary business is the production and trading of renewable fuels. Under Tom’s direction, Conestoga Energy Holdings has grown from a startup company with four employees 11 years ago to a diversified company with current gross annual revenues of over $1.5 billion. In addition to CEH, Tom is involved in several other diverse business ventures including farming, a trailer leasing and repair business, and a feed manufacturing company. Tom currently serves on the National Sorghum Producers Board of Directors, The Koch Foundation’s Youth Entrepreneur Board, and the Seward County Hospital Board of Trustees. He is past Chairman of the Kansas Association of Ethanol Producers and past President of the Montana Grain and Feed Association. He is also very active in local, state and national politics.